There are some mornings when you feel ultra-attractive, but there are definitely other times when you feel less than ideal. 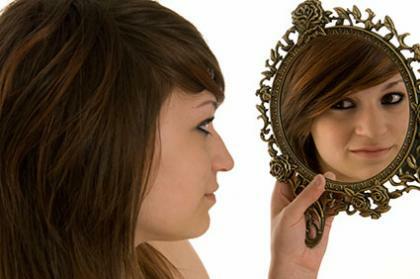 Whether it's a good or bad day, taking this quiz may help you learn about your self-perception. 1. What do you think when you look in the mirror? I'm not a fan of the mirror.